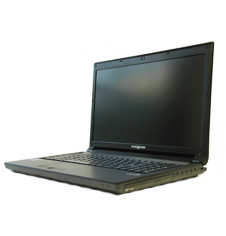 How do I remove or add RAM to my Eurocom Racer 3W? To learn how to remove or add RAM to your Eurocom Racer 3W simply download the attached .pdf file. How do I remove the Keyboard from my EurocomRacer 3W ?